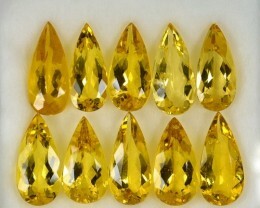 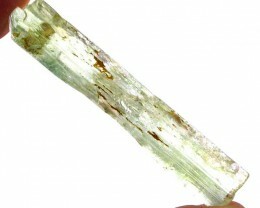 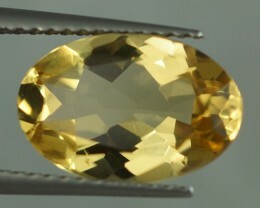 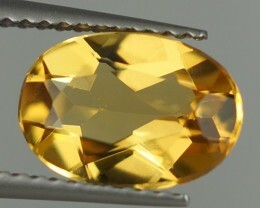 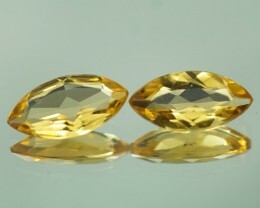 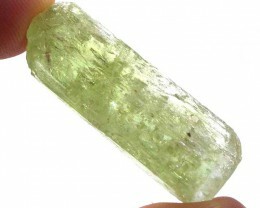 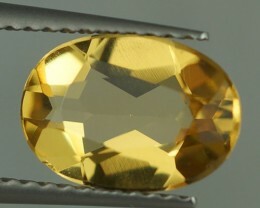 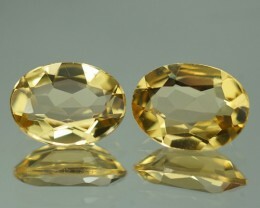 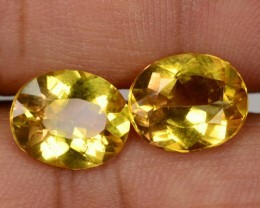 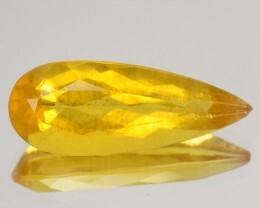 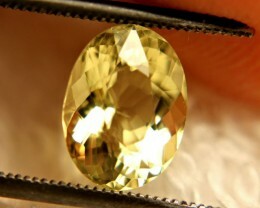 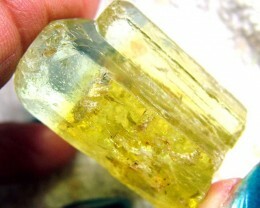 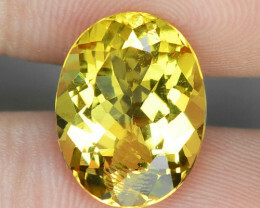 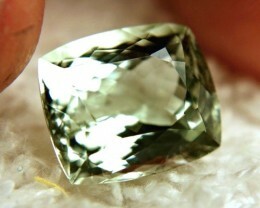 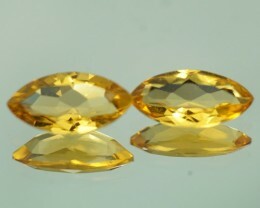 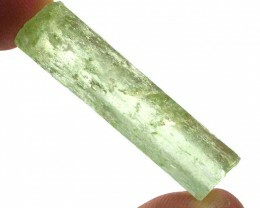 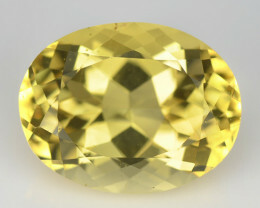 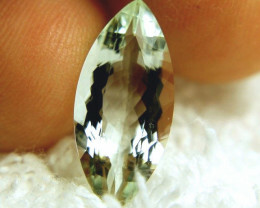 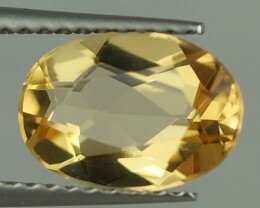 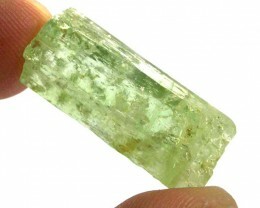 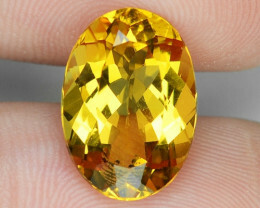 Beryl for sale at wholesale prices. 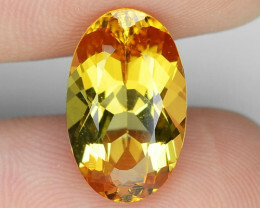 Beryl is relatively popular gemstone, not only because of their assortment of color, but also for their high-brilliance and exceptional hardness of 7.5, which makes appropriate for everyday jewelry use. 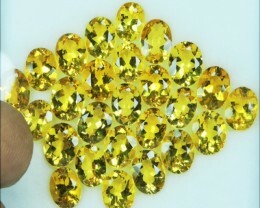 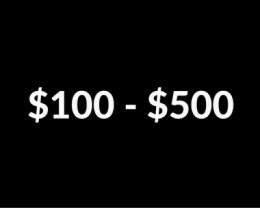 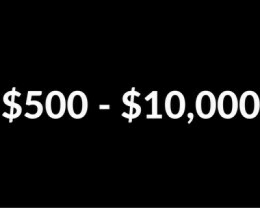 It comes in a variety of colors including Pink, Yellow, Red, Blue and Green. 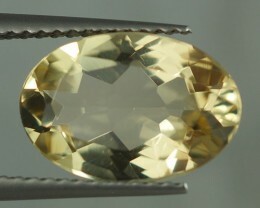 This category is reserved for the Golden, Yellow, Red and Green varieties as the other colors have specific names like Morganite (Pink), Emerald (Green) and Aquamarine (Blue). 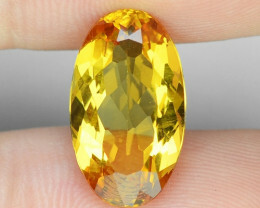 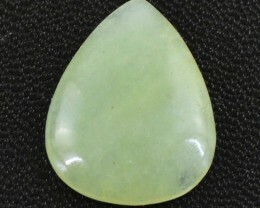 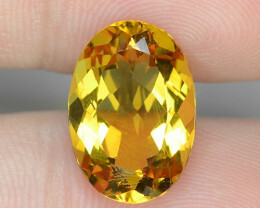 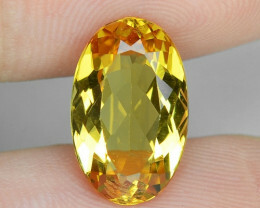 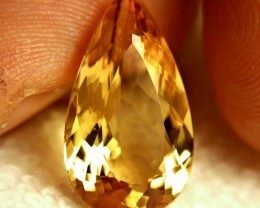 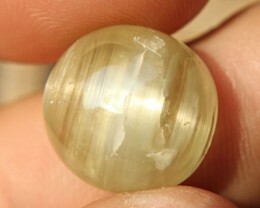 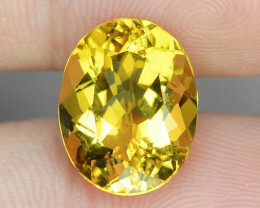 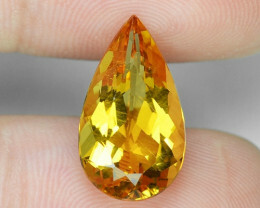 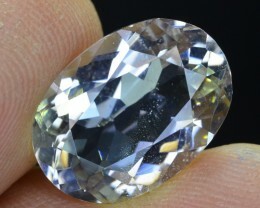 Be sure to check out the rough category as this gemstone is commonly found in large facet able pieces.